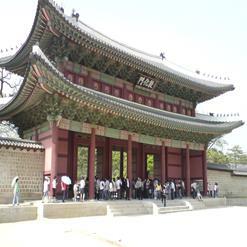 This is the palace where the young Gojong lived in before he assumed the throne and became the Emperor during the Joseon Dynasty. 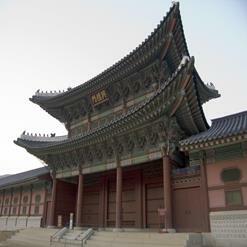 It was heavily damaged during the Japanese colonial period and the Korean War, and the Royal Residence seen today is a much smaller version of what it used to be. 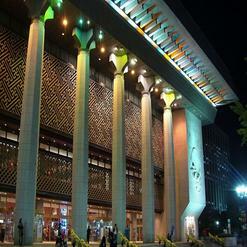 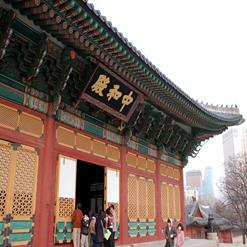 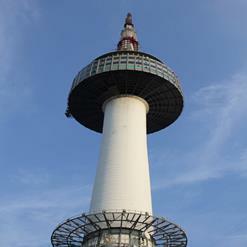 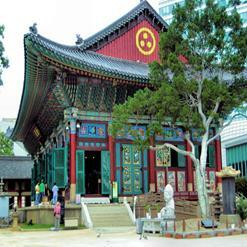 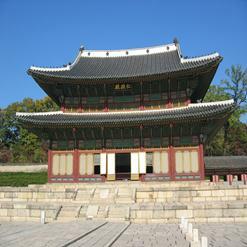 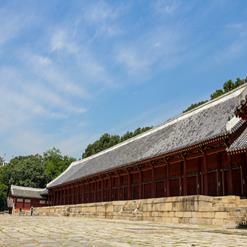 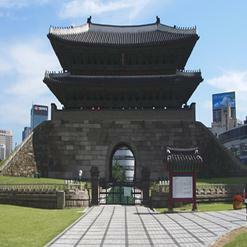 Unlike other main palaces in Seoul, Unhyeongung is quite simple in design and use of color.